Life is busy and the last thing you want to think about is your car battery. But with a flat battery being the most common cause of a vehicle breakdown, it makes sense to check your battery regularly. And when it’s time for replacement, fit your Hyundai with a Hyundai Genuine Battery. To make your life easier, McGrath Hyundai Liverpool offer battery performance checks, so you’ll know when you need to replace your battery. 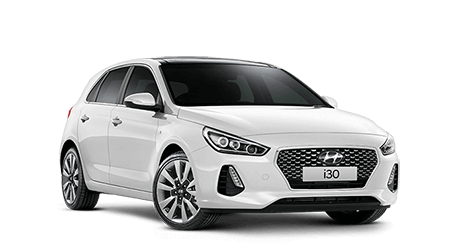 McGrath Hyundai Liverpool also offers Hyundai Genuine Batteries, which are designed to work perfectly with your Hyundai and your busy lifestyle. Hyundai Genuine Batteries are competitively priced, reliable and come with an exclusive 2-year warranty. 1. Hyundai Genuine Batteries come with a two year warranty for defects in material and workmanship commencing from the date of fitment by an authorised Hyundai dealer. Hyundai Genuine Batteries must be fitted by an authorised Hyundai dealer. b. Batteries that are subjected to overcharging, undercharge/sulphated, misuse, abuse, modifications, incorrect application (stop/start vehicles) and under specific capacity. 3. Factory-fitted / original vehicle battery comes with a two year or 40,000 km warranty (whichever occurs first) for defects in material and workmanship. 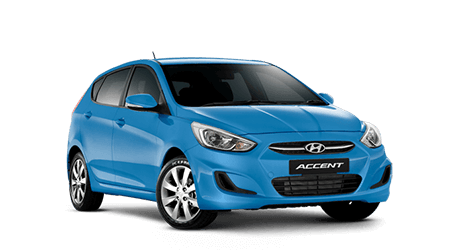 Refer to the vehicle’s service and warranty passport or visit www.hyundai.com.au/owners/terms for more details. 4. 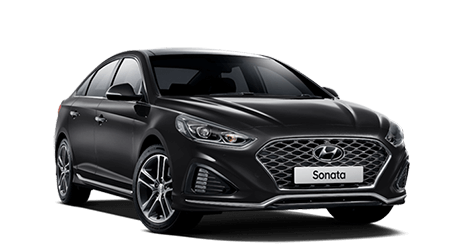 All warranty claims must be made through, and all warranty work must be carried out by, an authorised Hyundai dealer or authorised Hyundai service outlet. Please check www.hyundai.com.au to locate your nearest authorised Hyundai dealer or authorised Hyundai service outlet. All warranty claims must be supported by valid receipts evidencing the proof of purchase.